Gentlemen’s Game. 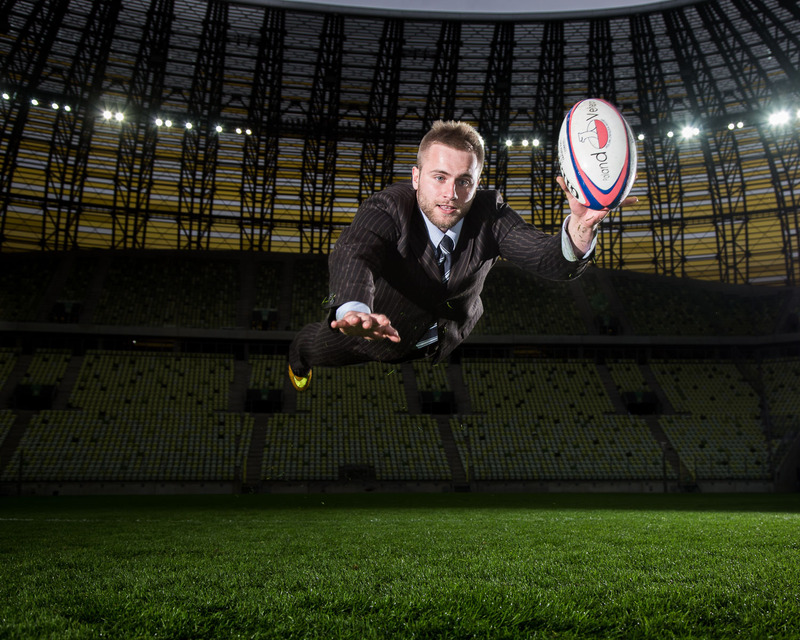 Promotion of Polish Rugby Association. The location was quite exceptional – the impressive Energa Gdańsk Stadium for our exclusive use.